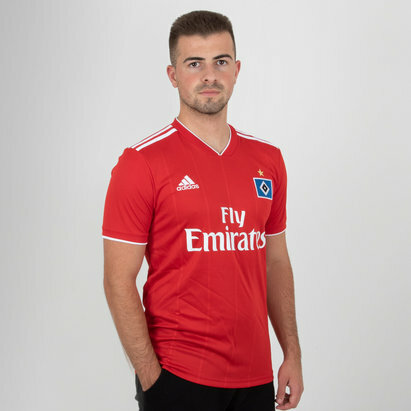 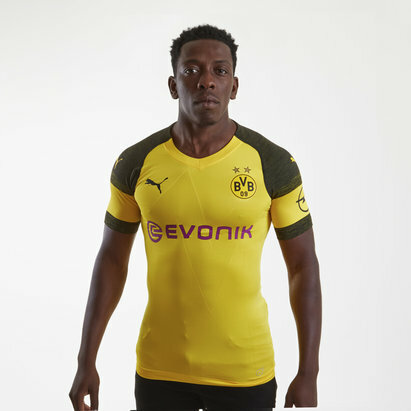 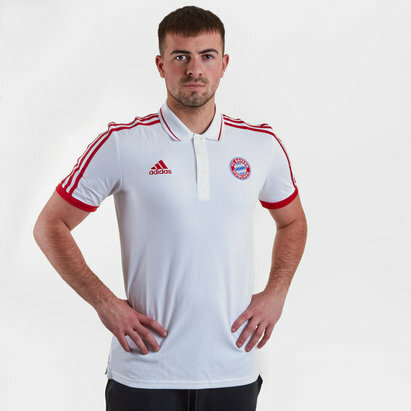 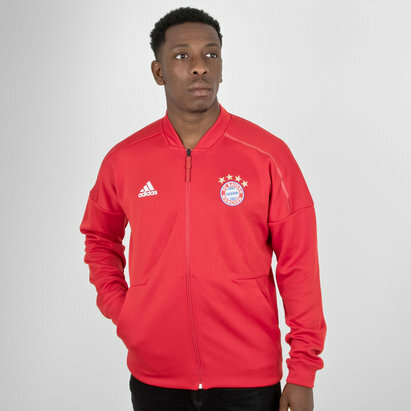 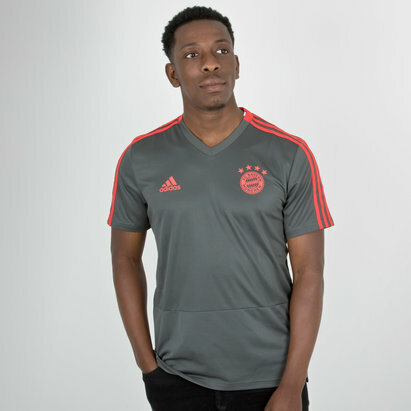 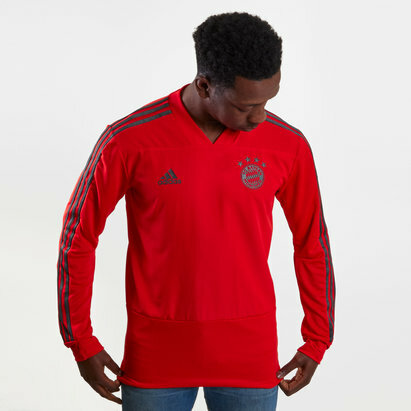 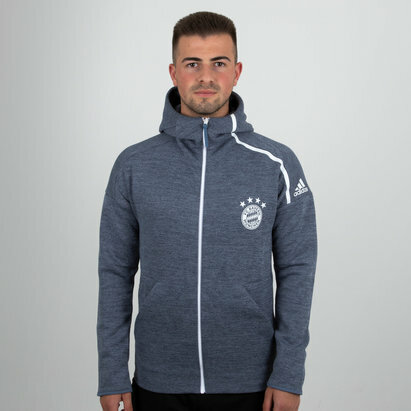 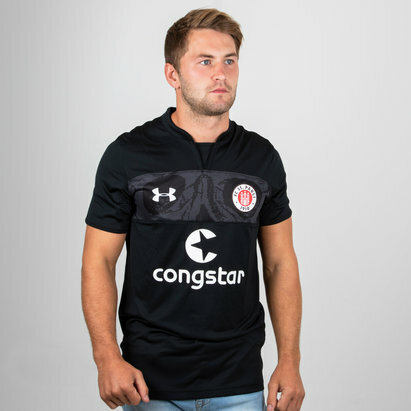 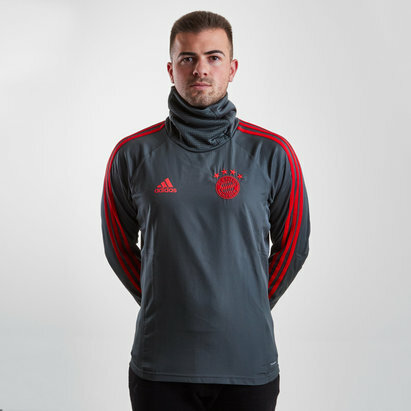 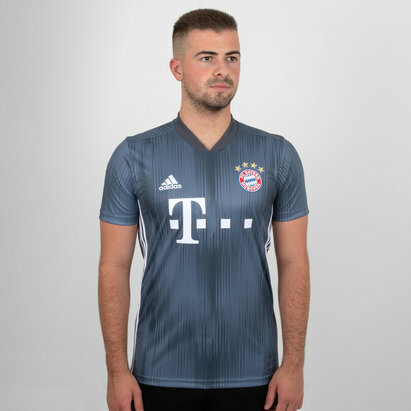 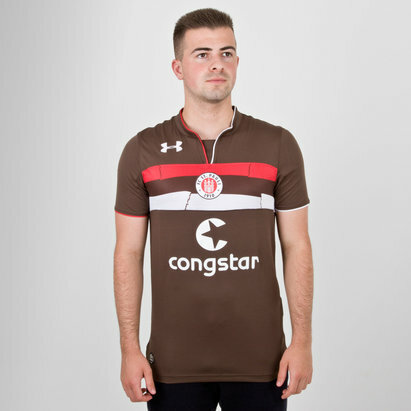 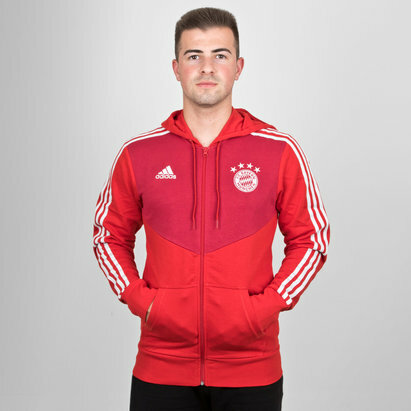 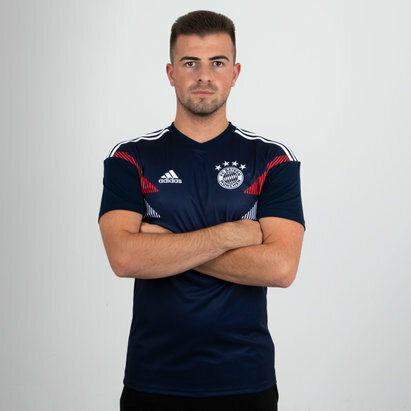 If you’re an admirer of German football, look no further than the great range of official Bundesliga shirts here at Lovell Soccer. 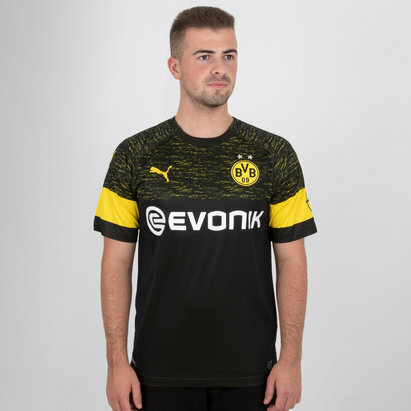 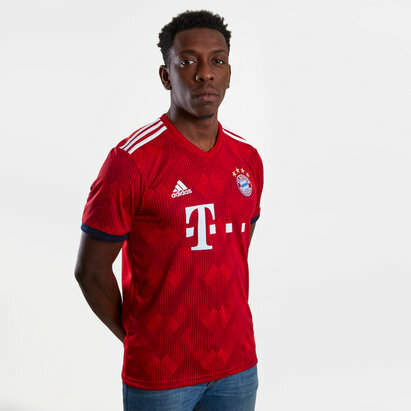 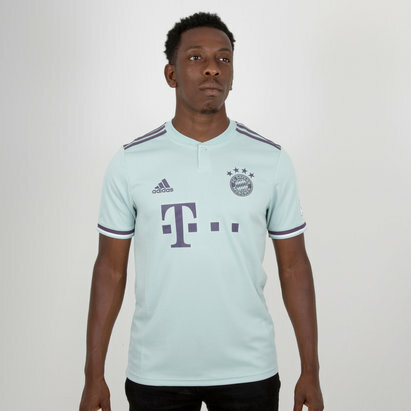 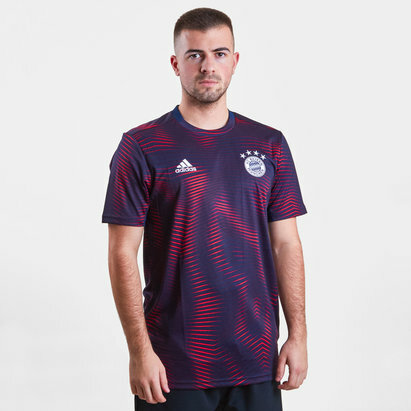 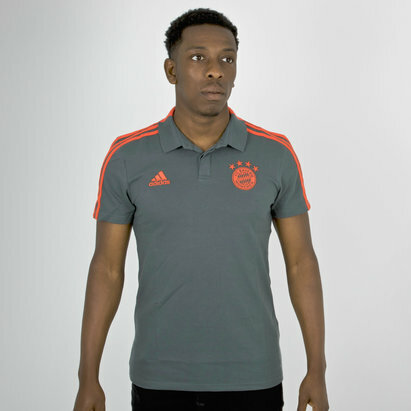 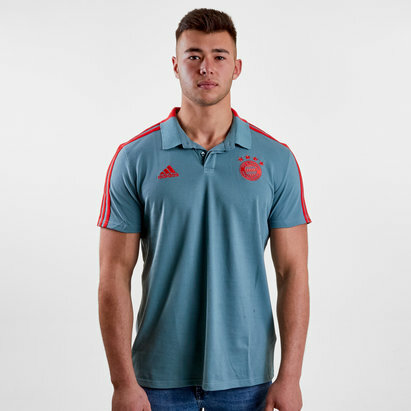 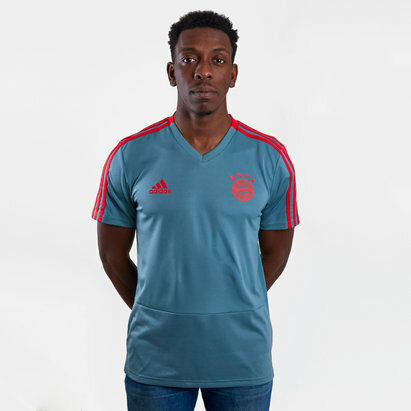 We’ve got the latest shirts for the 2017-18 season from top German clubs including Bayern Munich, Borussia Dortmund, RB Leipzig and FC Schalke. 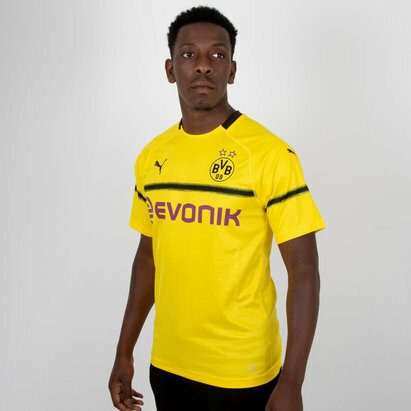 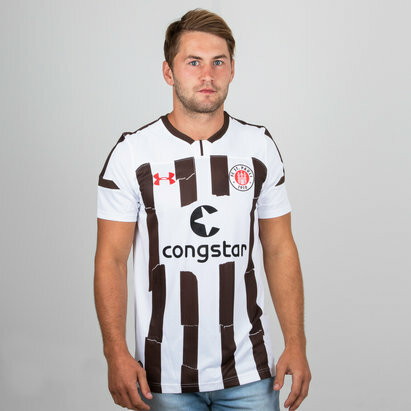 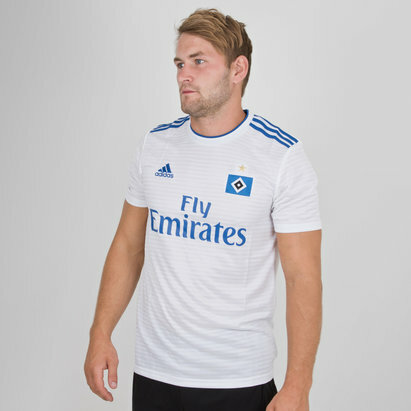 Check out the full range of Bundesliga shirts at Lovell Soccer today.